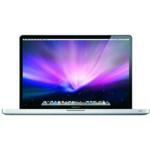 Apple RAM Memory Upgrades - Speed up your Apple MacBook Pro with more RAM memory. 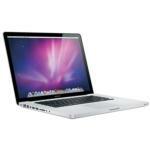 We offer Grade A memory with a lifetime warranty on all MacBook Pro memory upgrades. Try adding a hard drive for an extra boost!